Skilled Business Leaders for Skilled Europe (Lead4Skills) is an Erasmus+ Strategic Partnership project bringing together 8 organizations from 7 different countries. Its objective is to provide higher education institutions (HEIs) with a comprehensive set of insights, guidelines and materials that would help develop more relevant and innovative management education offerings and study processes, based on the real needs of businesses and economies. A recent International Labour Organization study “Skills mismatch in Europe study 2014”, shows that labour market in Europe demonstrates various types of skill mismatch, including mismatch between the number of job seekers and employment opportunities, which is reflected in unemployment. Labour market actors, especially education organizations, need to ensure that occupational requirements are matched through adequate education and training, providing labour market with need-based and real problem-based education. Empirical evidence shows that, in far too many cases, workers are not well matched to perform their jobs. Research shows that a number of enterprises across the EU (as many as 4 out of 10) are facing the challenge to find job applicants with the right skills. Common types of mismatches in labour markets across the EU include discrepancy between the workforce qualifications and the specific needs of particular sectors and occupations within economies, as well as imbalance between labour market needs and education provided. The emerging business issues (including those underscored by technological advancement, economic and political crises, and increasingly tangible effects of climate change, mass immigration, and income inequality and resource depletion – as reflected also in the new Sustainable Development Goals formulated by the UN with a global call for action) create new managerial and leadership challenges for companies and the necessity to develop new skills and knowledge in order to effectively address them. In turn, this presents a challenge, but also an opportunity, for education providers to develop new, more relevant, educational offerings, including through updates in curriculum, upgrade of teaching/learning tools and materials, as well as development of relevant teaching skills, based on recognition of specific business challenges and the consequent management and leadership development needs in companies. 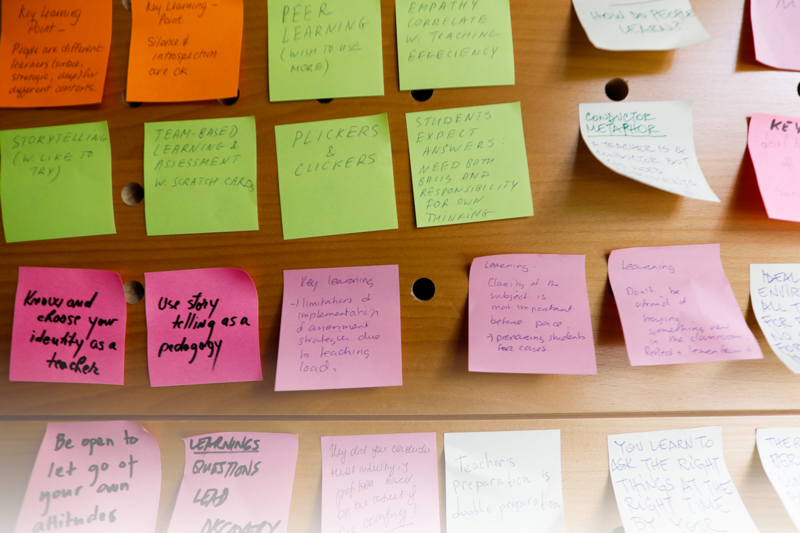 The overall aim of the project is to provide higher education institutions (HEI) with a comprehensive set of insights, guidelines and materials that would help develop more relevant and innovative management education offerings and study processes, based on the real needs of businesses and economies and as a result stimulate reduction of management skills mismatch across EU and provide enterprises with better skilled employees, decreasing their investments in new employee trainings and increasing their competitiveness on local, regional and international levels. recommendations for learning partners, including specific guidelines, materials, and staff training. promoting the development of new modes of delivery and exploiting and responding to new technologies in learning and teaching. CEEMAN is an international association for management development in dynamic societies (not-for-profit foundation), established in 1993 with the aim of accelerating the growth and quality of management education in Central and Eastern Europe. Gradually CEEMAN has become a global network uniting over 200 members from 55 countries all over the world: mostly institutional, but also corporate and individual members, as well as about 30 partner associations and organizations on reciprocal membership basis. 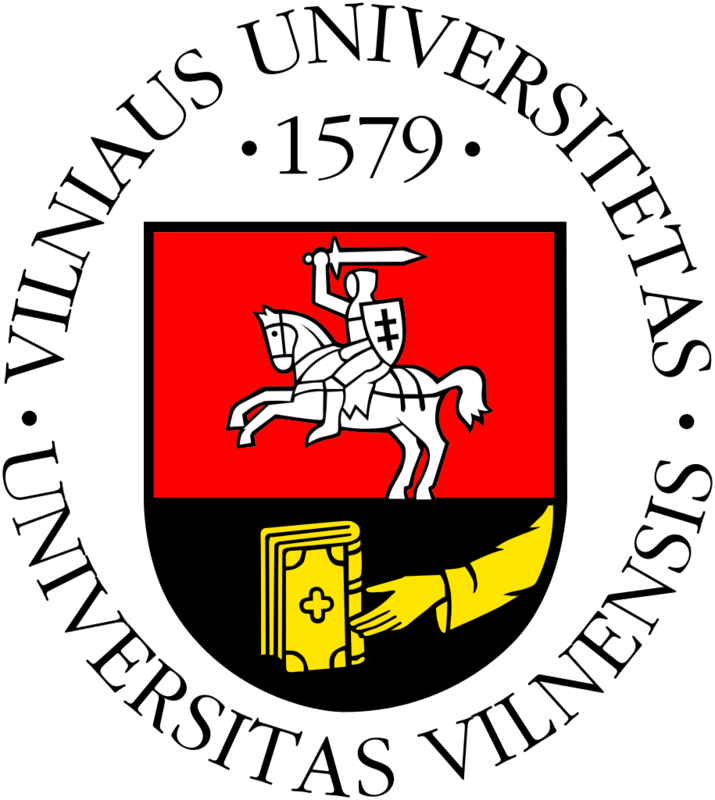 RISEBA University (“RISEBA” University of Business, Arts and Technology) is a university type private higher educational institution fully accredited by the Ministry of Education and Science of the Republic of Latvia. Founded in 1992, RISEBA was among the first private higher education institutions in Latvia established as a stand-alone business school. Today RISEBA is among 10 largest higher education institutions in Latvia with over 3000 students and almost 10.000 alumni. IEDC-Bled School of Management is one of the most innovative international business schools in Central and Eastern Europe with excellent ties to the business community in the region. More than 80% of its participants come from countries other than Slovenia, and more than one third of them are top managers. The total number of participants since the establishment in 1986 exceeds 80,000, from 82 countries. This makes IEDC a center of excellence and a major meeting point for the exchange of ideas and for exploration of best management practices in the region. Kozminski University (KU) is a non-public higher education institution with full academic rights located in Warsaw, Poland. It was established in 1993 as one of the first non-public higher institution after political and socio-economic transition in 1989. Since its early beginning the University has been constantly developing its’ educational and research framework in the field of business studies, management and law. Vilnius University is an active participant in international scientific and academic activities and boasts many prominent scientists, professors and graduates. Scientific development and the expanding relations with global research centers have contributed to the variety of research and studies at Vilnius University. It is a classical university with over 430 years of academic traditions and the widest range of study programs in Lithuania. Estonian Business School (EBS) is the oldest privately owned business university in the Baltics. With more than 1500 students, EBS’s goal is to provide enterprising people with academic knowledge, skills and values for its successful implementation. EBS offers degrees at Bachelor’s, Master’s as well as Doctoral levels. EBS has over 70 partner universities all around the world. 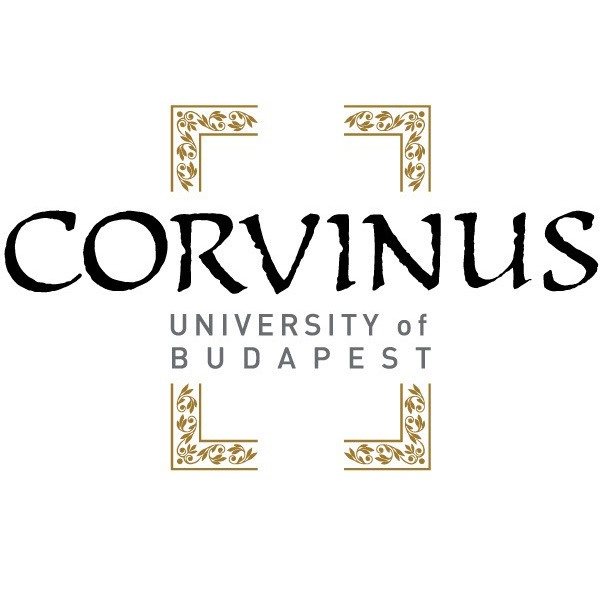 Corvinus University of Budapest has been a leading institution of the economic, social sciences and agricultural education in Hungary. Corvinus University of Budapest considers knowledge as the primary value. It was also expressed in the choice of name - referring to the humanism and the Renaissance, the prominent role of science and the arts - as well as the university's motto: Scientia Mea - adiutor meus, My knowledge is my helper. 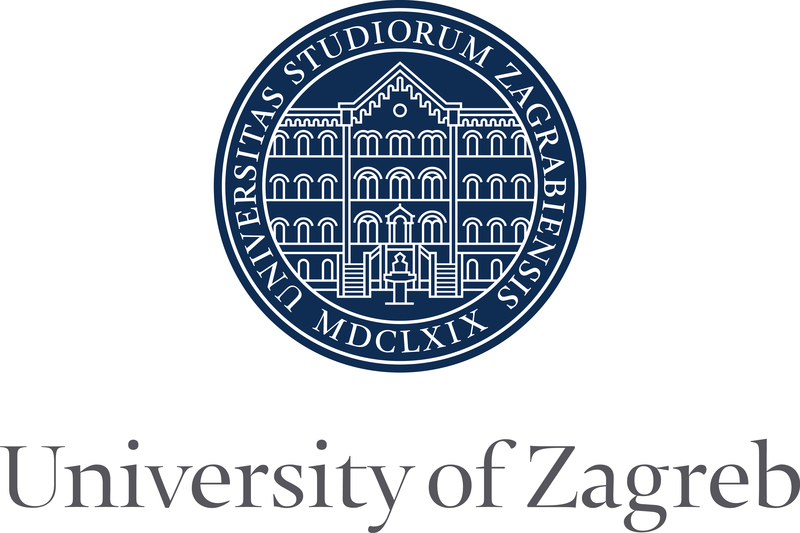 University of Zagreb was founded in 1662, among the first of universities in Europe. The Faculty of Economics and Business Zagreb was founded in 1920; hence, it represents the oldest institution of higher education in economics in this part of Europe as a part of the University of Zagreb. Today, the Faculty of Economics and Business Zagreb is the leading and the largest institution of higher education for entrepreneurial education in the Region.